Interactive Shopping Experience with MultiTouch Shop Window Displays. Amaze Customers, Maximize Sales, 24/7 Continuous Operation. Buy & Rent Here. With interactive window displays you can inform your customers interactively at any time - even after closing hours - 24/7 continuous operation. All technology is sits behind the shop window - hence it is ideally protected. Choose the model that fits your demands. 80 touch points for true multiuser applications. All technology sits behind the shopwindow. Get started right away: The touch screen content management software AppSuite is preinstalled on your SAPPHIRE system. New apps and updates can be conveniently downloaded from eyefactive's online app store for customizable touch screen software. Use the interactive shop window at point of sale, to reach your customers also after closing hours. 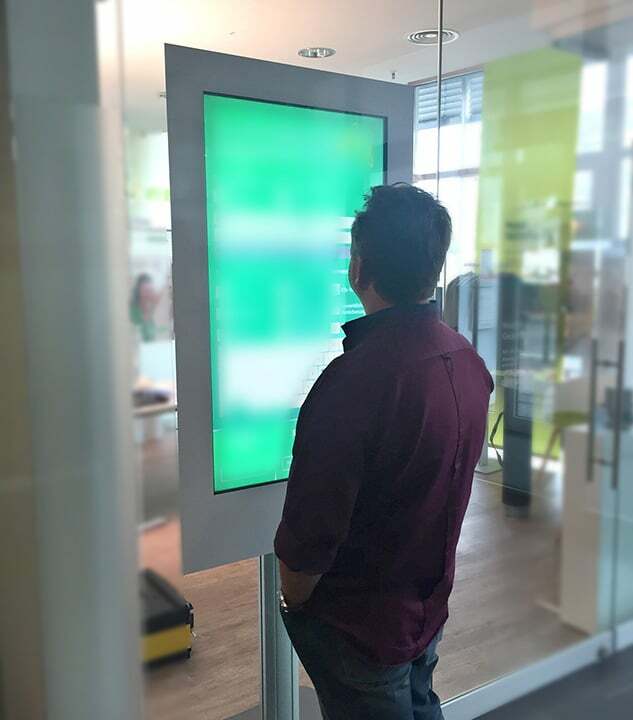 The transparent display becomes a fully fledged interactive touchscreen via an integrated IR touch frame. 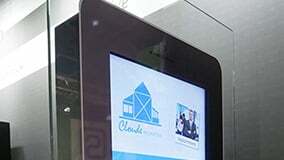 Thus customers can easily inform or even infotain themselves about the product staged behind the transparent touchscreen. 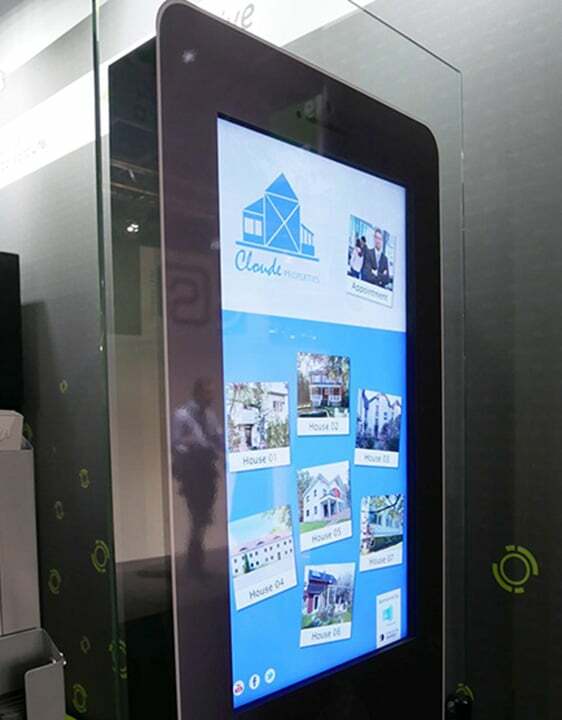 You can buy or rent multitouch shop windows for permanent installations or temporary trade shows.